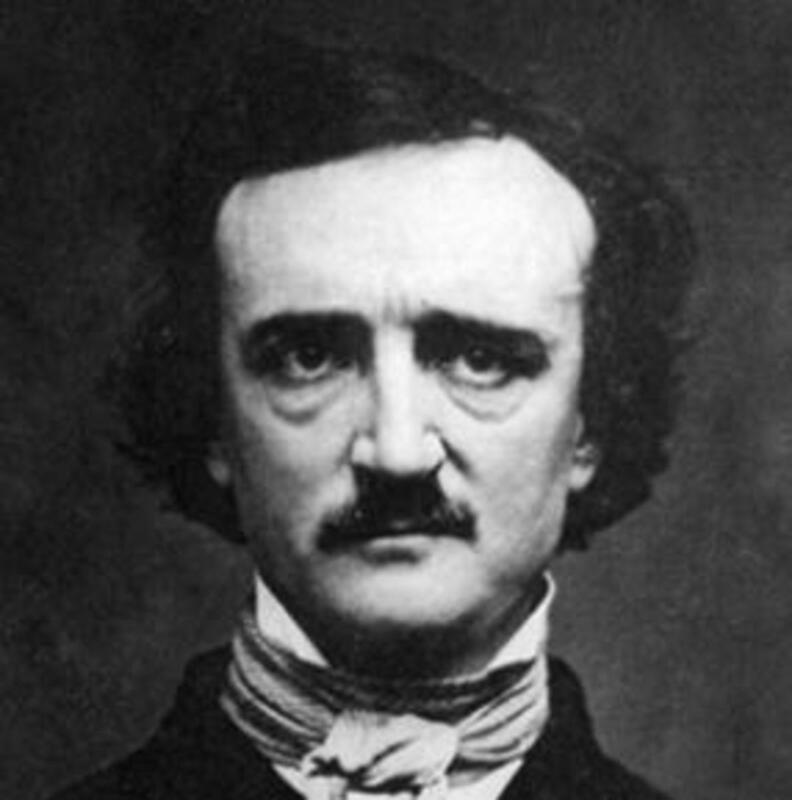 Death of the Beautiful Cigar Girl, Was Edgar Allan Poe the Murderer? Thelma Raker Coffone is an award-winning writer who enjoys writing on a variety of topics, especially lighthouses. The day of July 25, 1841 started out to be beautiful and clear but as the Sunday progressed, a torrential rainstorm fell on New York City making it dark and gloomy, especially for Mary Rogers, the beautiful cigar girl. Mary worked at John Anderson's tobacco store on Liberty Street in Manhattan. 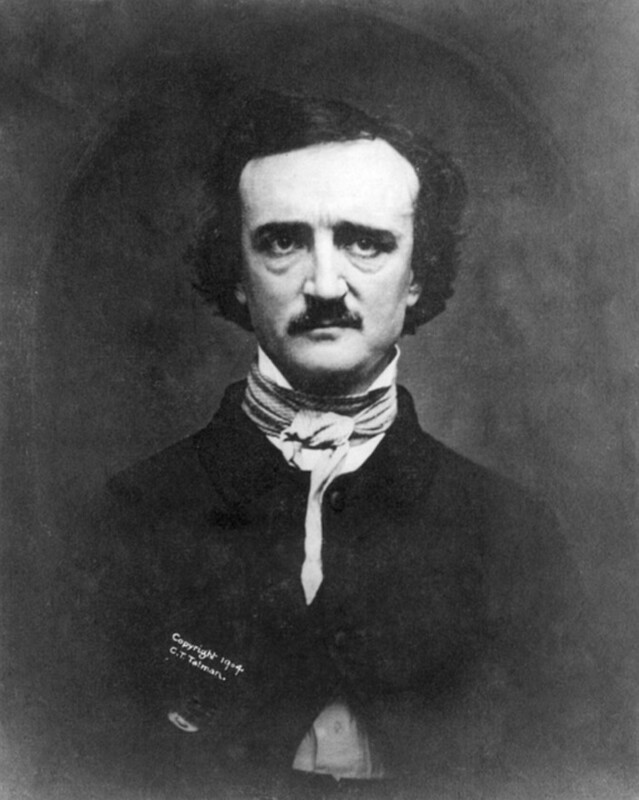 Many famous writers of the day were frequent visitors at the popular shop, including Washington Irving, James Fennimore Cooper and Edgar Allan Poe, as well as reporters for many of the New York City newspapers. Most of the customers were fond of Mary and several were enthralled by her good looks. 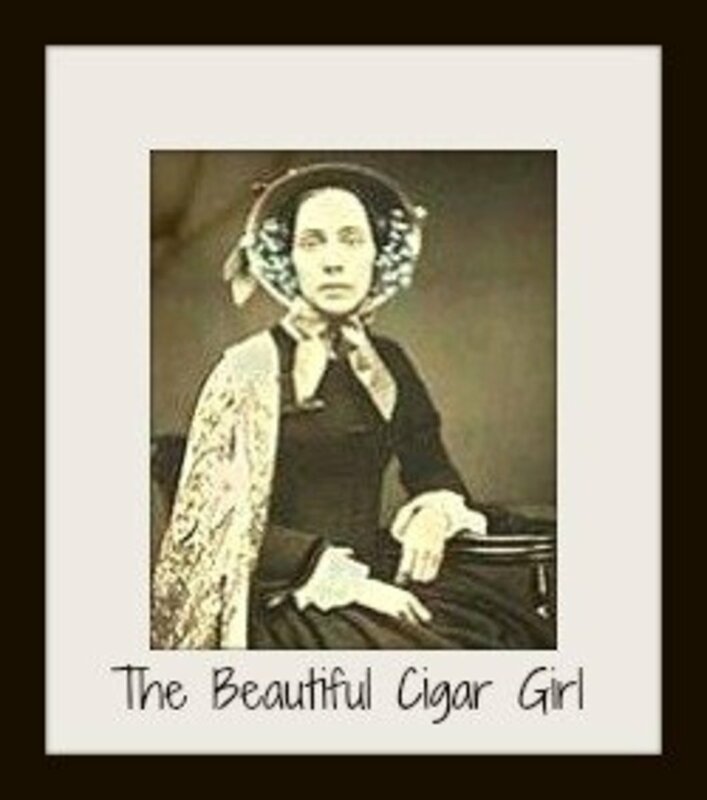 In fact, she was given the nickname "the beautiful cigar girl". Mary's beauty and popularity with the gentlemen of the media would prove to be the cause of the spectacle that would surround Mary's untimely and unfortunate demise. Mary had left her mother's boarding house that morning to attend church and visit a relative. Her fiancé, Daniel Payne, was not concerned when Mary did not return later that day as he assumed she had stayed over at the relative's home to avoid the bad weather. However, when she didn't return Monday morning, her mother and Payne began to look for her. The relative she was to visit said Mary had never arrived nor had she been expecting her. They continued to search but to no avail. Payne posted an ad in the New York Sun newspaper asking for information about her whereabouts, however, no one came forward. The 20 year old cigar girl had vanished. On July 28, 1841, Miss Rogers' battered body was found on the banks of the New Jersey side of the Hudson River near Hoboken. Her newspaper friends wrote front page accounts of her death which resulted in headlines that created a public frenzy. Frightened citizens demanded more police action. All the while, the newspapers sold numerous copies. Mary's fiancé was, of course, the first suspect. Payne obtained affidavits from people that knew of his whereabouts and he gave the alibis to the New York Times and Evening Star newspapers which pronounced him as being "exonerated from even a shadow of suspicion". The case had become America's first great media murder being tried in the newspapers! The Evening Tattler reported on a different angle. They questioned whether Mary was really dead. Their opinion was that the body was so badly decomposed it wasn't possible to be certain of the identity. Remember, they hadn't heard of DNA at that time. The police received a number of bogus leads which resulted in the arrest and release of several suspects. As other news items were featured on the front page, the story became "old news" and was no longer on people's minds. Until...they found the site of Mary Rogers' murder. Pieces of ladies clothing including a handkerchief with the initials "M.R." were found in a wooded area not far from where the body had washed ashore. The owner of a nearby tavern remembered Mary visiting her inn with a gentleman on July 25th. Among the clothes that were found was a pair of lady's gloves, however, the body was wearing a pair of gloves when it washed ashore. Many thought the tavern owner planted the clothes to be found to bring publicity to her establishment. If it was really a ruse, it worked well as many curiosity seekers came to the tavern to hear the tale told by the innkeeper. Her revenues increased dramatically but the tavern's fame was short lived after reports of the two pairs of gloves indicated a set up and the story died down again...for the time being. Daniel Payne was consumed with grief over the passing of his beloved fiancé and began drinking heavily. He visited the wooded area where the clothes were found and wrote a note which said, "To the World - here I am on the very spot. May God forgive me for my misspent life". 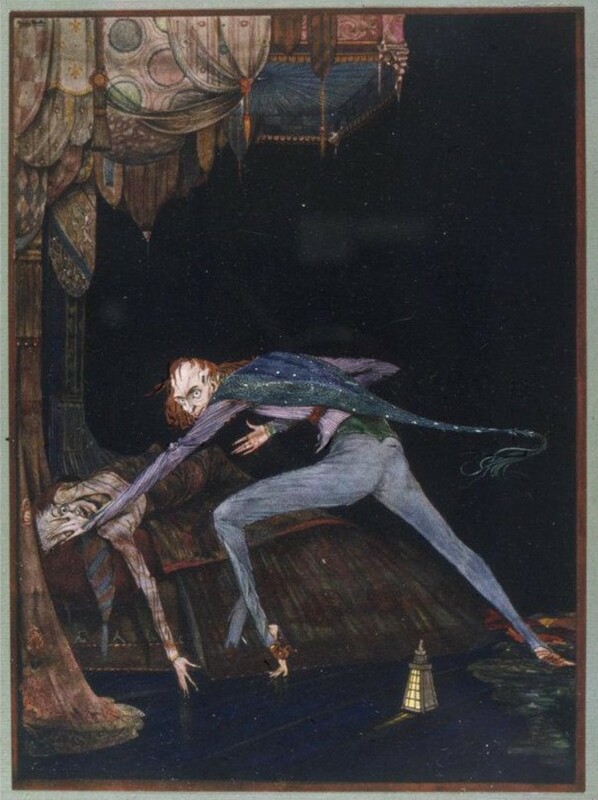 He then drank a bottle of laudanum (poison) and died. The story of the death of the "beautiful cigar girl" was back in the headlines. A year later, the tavern owner supposedly made a deathbed confession stating Mary Rogers and a doctor met at the tavern and an abortion was performed causing Mary to die of complications. This again was believed to be a fabrication by the newspapers to increase circulation as the coroner's report had indicated that Mary was "a person of chastity". 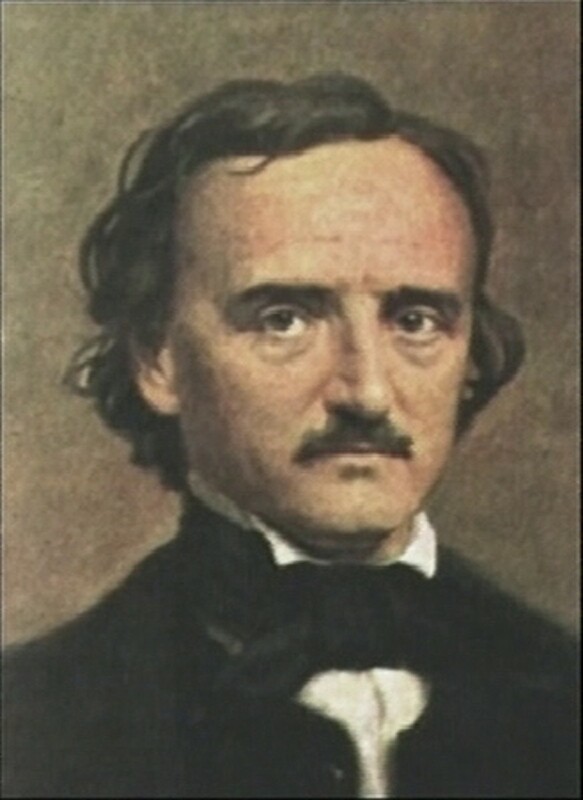 Book about the Death of Mary Rogers, the "Beautiful Cigar Girl"
Edgar Allan Poe had been a frequent patron of the cigar shop and knew Mary Rogers well. In fact, he was so intrigued by Mary and the circumstances surrounding her death, he was inspired to write a detective story, The Mystery of Marie Roget. He dispatched his fictional detective, C. Auguste Dupin, to investigate the murder the New York City police force was incapable of solving. Poe not only changed Mary's last name in his story but also moved the setting from New York to Paris. In the decades since Mary Rogers' death, many articles and books have explored the mystery, including Irving Wallace's The Fabulous Originals. 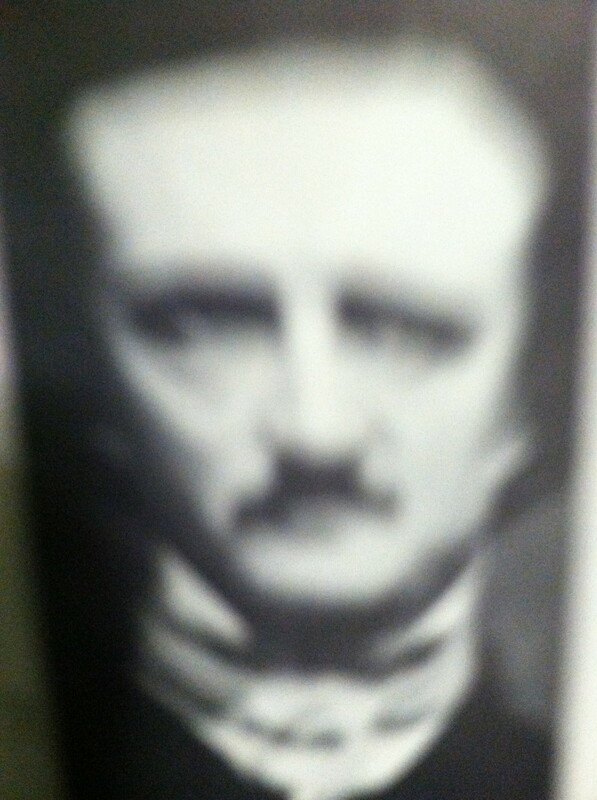 Wallace explored several theories including the possibility that Edgar Allan Poe murdered Mary and then used the details for the framework for his short story. We will never know what actually happened that day in 1841 but one thing is for sure ... if it wasn't for the media's attempt to keep the story "alive" to sell more newspapers and the writings of the alcoholic Poe, the beautiful Cigar Girl would have been just an anonymous sales clerk in New York City. The circumstances of her death would not continue to be questioned after all of these years. Had you heard of the Beautiful Cigar Girl before? I had never heard of the Cigar Girl before and found this very interesting. 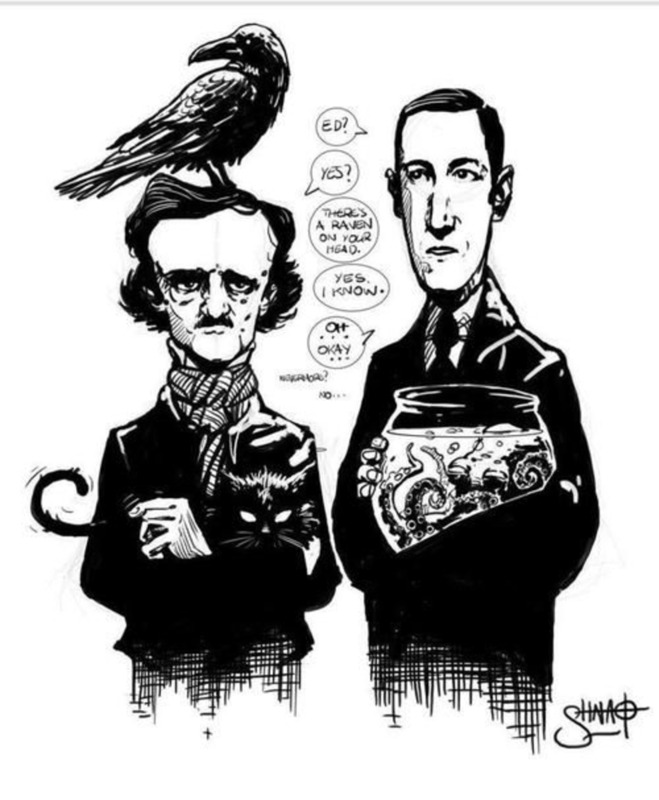 I think that Poe could have very easily been the murderer. I have always thought he was kind of creepy! SpiritualSurfer thanks so much for taking the time to read and comment. Glad you liked it! Joel thanks for the nice comments. I think we are going to enjoy following each other! This, like many of your historical articles, would serve well to be read in our schools. Great research and style. Now, you have me intrigued...must read more. Thanks! My fellow Thelma thank you for your kind words. I really appreciate your critique! What a good story! It is very well written. I love it. We will never know who really killed Mary, do we? Thanks for sharing. Have a great day! Jean-ette thanks for reading my hub and taking the time to comment on it. I look forward to following you on hubpages! I love reading stories like this and you told it so good. Intriguing..whatever happened to Mary? Well written story with a sad interest. Too bad the newspapers couldn't help solve the mystery. Voted up. Welcome to hubpages, I'm sure you're going to do well! Thanks Green Art for your comments and for following me on hubpages! Very interesting and well written story about this young woman. It's sad that newspapers seem to sell better when something gruesome happens to someone. Thank you Mr. Park for your comment! A most singular narrative....thank you! LadyLyell glad you enjoyed the hub. Thanks for your comments. What a compelling story! Just another one those mysterious unsolved murders. 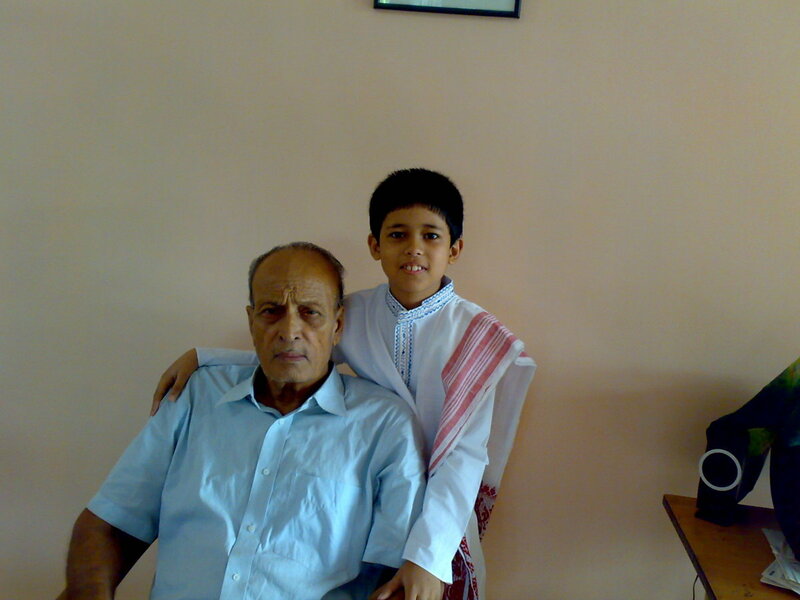 Life does not seem to account for much when someone so young losses it.